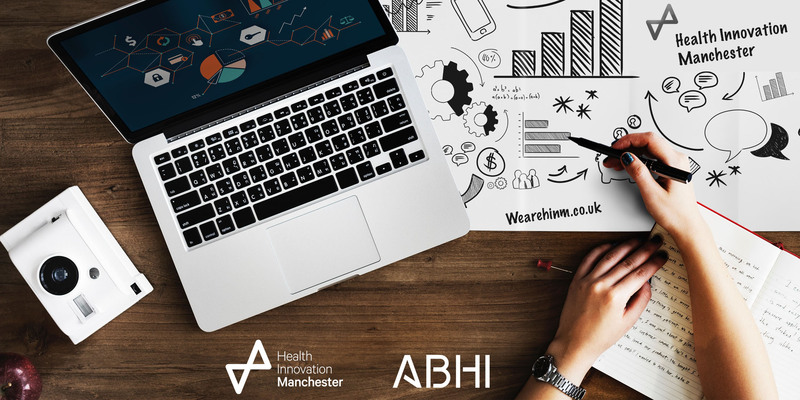 You will hear from industry experts including the Medicines and Healthcare products Regulatory Authority (MHRA), NICE and who will outline their role in medical device regulations and the recent Evidence Standards Framework for Digital Health, NHSE discussing the subject of Tariff’s and Reimbursements, as well as an Industry case study. There will also be the opportunity to have one-to-one sessions with the keynote speakers (booking required) to answer any questions and provide advice on issues of particular relevance to your organisation. Identify the next steps for your organisation to meet the MDR requirements.